The UK is still desperately trying to improve its renewable energy output, despite the fact that their current conservative government is boldly pledging to build more gas powered power stations. The Maltese government is also planning a new gas fired power station, and is claiming that its new energy plans will not have an effect on energy bills. What is the potential future of energy tariffs in Malta if it continues to ignore renewable energy commitments? The guardian has recently reported that the UK is breaking domestic records in the installation of Solar installations, with an investment of £1.6 billion. 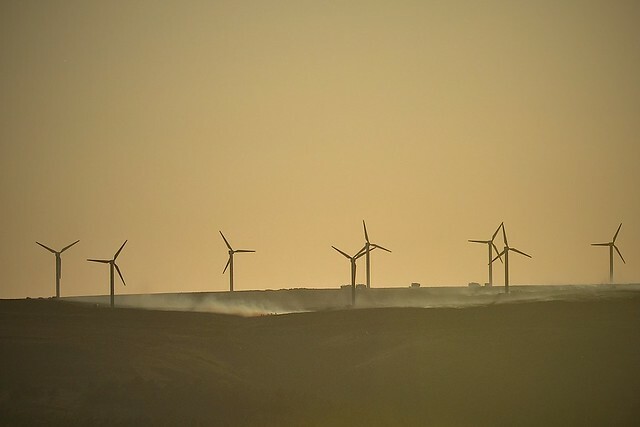 However, it is claimed that the sector is still experiencing a considerable amount of pressure from the annually rising energy bills, which is driving the British government to plan a scrap of green subsidies and reduce potential investment in the sector. Michael Liebreich, chief executive of Bloomberg New Energy Finance (BNEF) and widely recognized leading energy analyst, said that such a move would be a mistake and would not bring down the costs of energy bills. British conservatives have argued that Miliband’s pledge is merely a gimmick, since “there is one thing governments can’t control and that is the international wholesale price of gas”. The way the current British government is coping with increasing energy prices and meeting its own environmental targets (or lower carbon emission targets) is by imposing green taxes or levies on household bills. Possible future of Maltese energy bills? Personally, I would forecast a fixed price on energy bills for the first five years, as dictated by the agreement made between energy minister Konrad Mizzi and the investors. This would satisfy the pledge made by the Labour Party to keep energy prices at a fixed rate. Once this five-year deal is up, there is no way of telling how much the price of gas will increase. As argued above by Liebreich and British Conservatives, there is no control over international gas prices, which are currently on the increase. Should the purchasing price of gas by the Maltese government go up, energy tariffs will most definitely increase. Furthermore, with mounting pressure by the EU to reduce our carbon footprint (which Malta has been failing to tackle since its accession), there is a high probability of green taxes being imposed. It doesn’t make a difference which political party is in power, as the relevant parties in both the UK and Malta are not handling the issue of energy well. Investing heavily in gas as an energy source is a gross mistake, and a leap backwards. Investments in green energy is the way forward, as this is the only real energy source that can reduce energy tariffs. While recent plans to install a solar farm at the Malta Freeport is a welcome venture, it is still too early to tell what contribution this will have to national energy grid and future energy prices.